hi there, i'm james and i'm a web ninja. The internet can be a big dark and scary place. Hire a ninja, they aren't afraid of the dark. At this point if your website isn't database driven or is using a poorly constructed database, your wasting your time and money and loosing your users. A properly built database will allow you to effectively manage and manipulate any amount of data and will also speed up your website. Sometimes a business needs an outside perspective, a point of view that hasn't been muddled by the daily happenings and patterns of said business. Or maybe you just need a shove in the right direction. I have helped many business owners realize positive growth and increased profits. If the world cant find you, your product or information doesn't matter. Now it is pretty easy to accomplish that goal, but its much harder to convert the visitors once you have them. Time has taught me that to sell a product, service or to simply retain your users, you must understand your users. I take pride in being able to step into the shoes of those I am trying to convert. 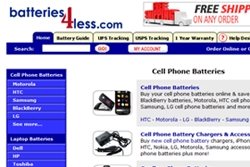 Online retailer for Cell Phone Batteries, Cell Phone Accessories, Camera Batteries, and Cordless Phone Batteries. 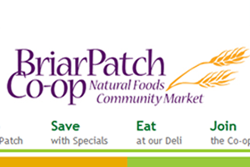 A natural food store located in Grass Valley. 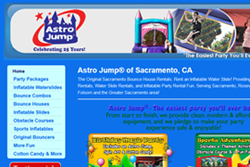 Nation wide Bounce House rentals with over 40 offices. Northern California scenario paintball team. 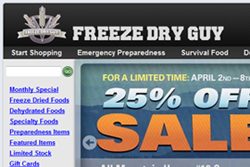 Leading supplier of freeze dry food products serving both the civilian and military markets. 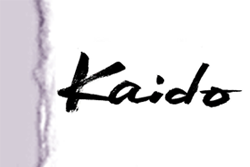 The best sushi restaurant in Nevada County! 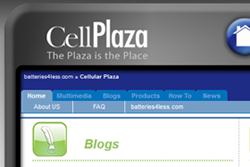 A blog focusing on Cell Phones and the community that exists around them. 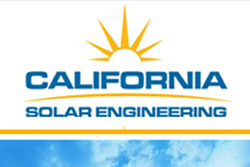 Providing solar panels and installation for over 8 years. 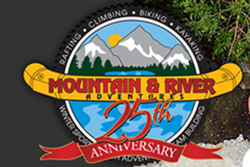 Mountain & River adventures, located in Kernville in Southern California. 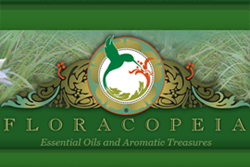 Essential oils, aromatherapy products and education. 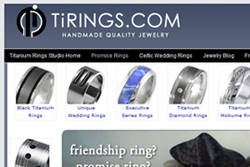 Custom titanium rings and wedding rings. I strive to provides my clients with a broad range of services and I take pride in being a professional one-stop solution. Four things that most internet companies seem to lack the ability to offer. This is where Strutton Internet Services differs from our competition. 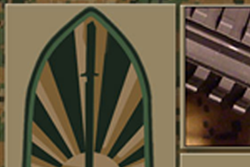 We hold those four concepts in high regard in all that we do. Quickly getting the job done is important to all parties involved. Your success depends on how fast your ideas and thoughts are put into motion. Time is money after all. You can be assured that we will get the job done correctly the first time. The process will be laid out and all parties involved will feel comfortable at every step. We work closely with every client to come up with well-defined goals for your project. This allows us to lay down a road map which ensures project completion. If you can not trust your Web Designer, you might as well not do business on the internet. We find that many of our clients come from bad experiences with other designers, and we have listened to what they have said. Strutton Internet Services treats its customers like family, and we would not ever take advantage of our grandmothers. We provide professional quality services 100% of the time. After all, who wants inferior goods? No one. The work we do is passed through several levels of quality control and ultimately all projects are passed before the owners eyes assuring our clients receive only quality respectable work.